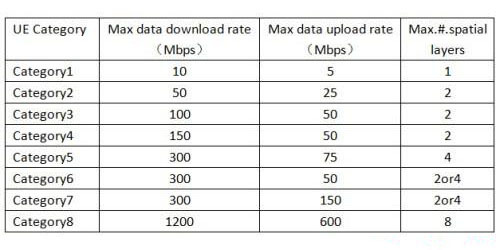 Of course, the 3G DC-HSPA+/UMTS and qual-band GSM networks are backward compatible. 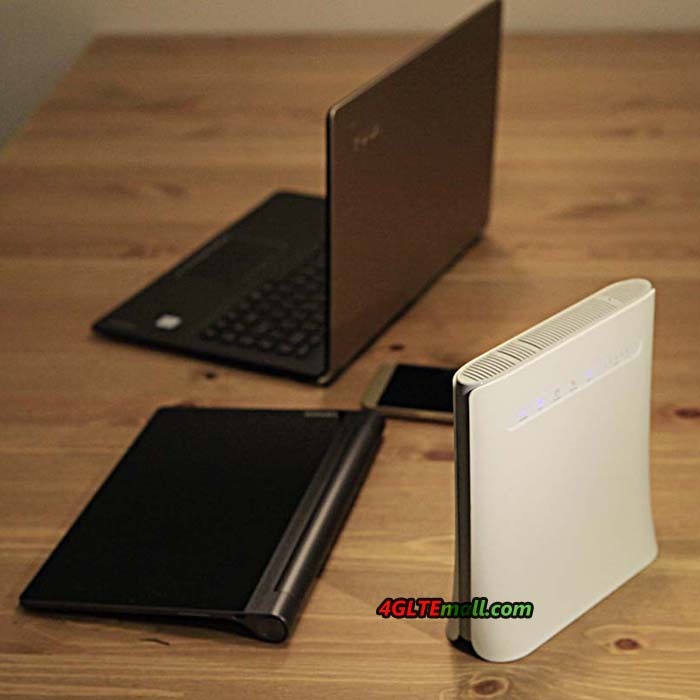 The WiFi standard is 802.11a/b/g/n/ac on dual bands (2.4GHz and 5GHz). 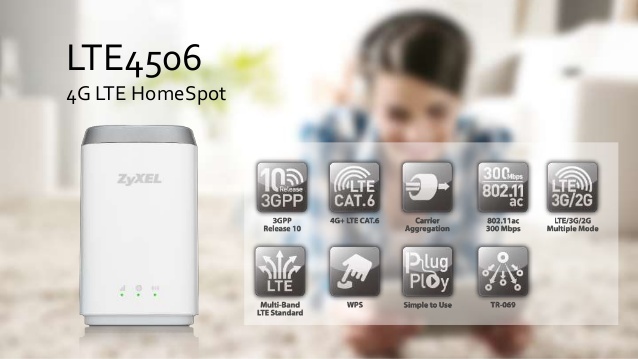 What’s more, the Huawei E5186 could support up to 64 wireless devices to access internet through WiFi. And there are four RJ45 ports for LAN, one of which is also for WAN. Two RJ11 ports are for telephone. 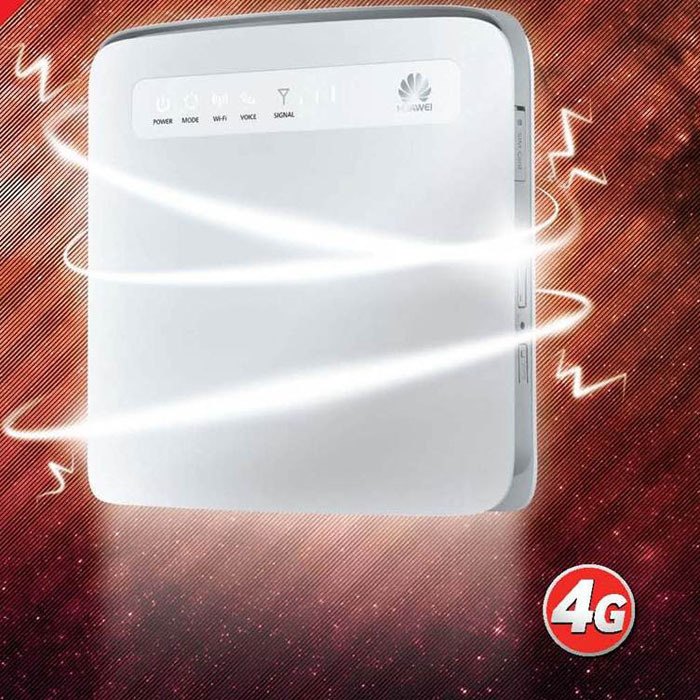 One USB port and one SIM card slot are available. 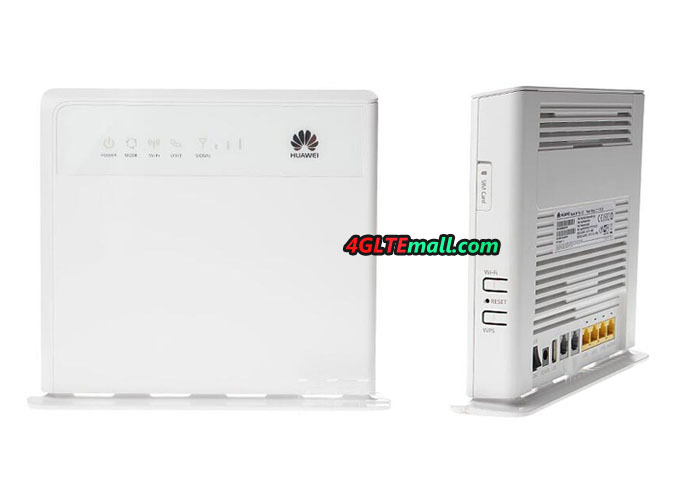 There is also possibility to connect external antenna to the E1586 router, on the back, there are two connectors for external antennas. 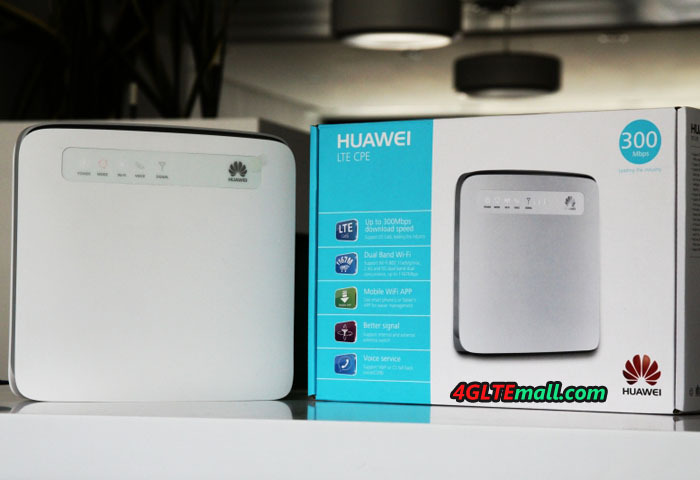 Huawei E5186 is a typical 4G LTE Router and as we know, it’s the best seller of LTE Cat6 router.